Brand new beginnings start with a vacant lot. 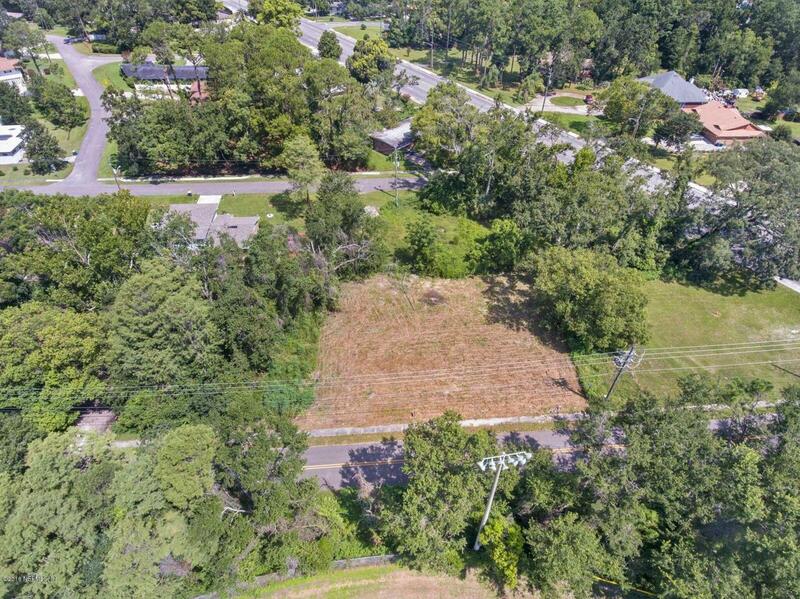 Build a primary residence or an investment home on this 0.43 of an acre, CLEARED lot. (19,021 sq feet-buyer to verify all sq. footage) No survey. Verify all zoning allowances. Multi family home is allowed-duplex, quadplex.